Young, urbane people may be in a golden age of entertainment, wellness and vegan options — but houseplant maintenance is still for the birds. That vacation that ran long may mean languishment and death for your leafy pals. Shame, since it’ll leave your once-perky, modern apartment looking like a greenhouse-turned-mausoleum. 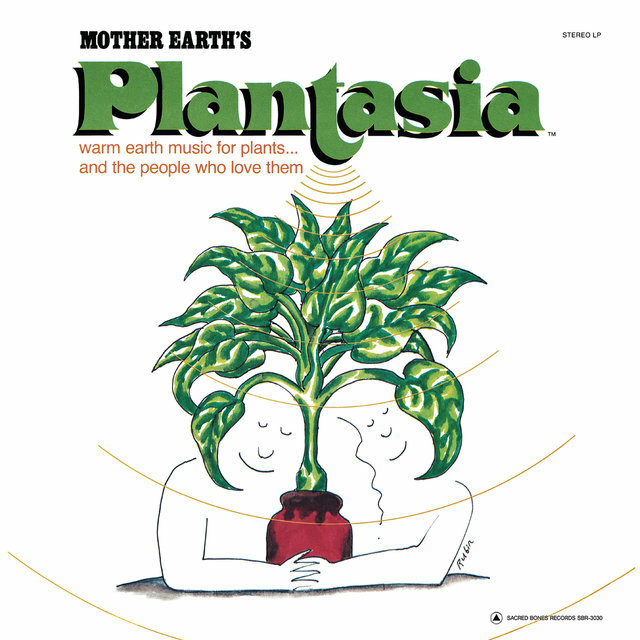 Fear not: today (March 20), Mort Garson’s 1971 synth curio Mother Earth’s Plantasia is available on TIDAL for the first time. It can’t teach you how to have a green thumb — but in its peaceful, twinkly sounds, you can gain new empathy for your peace ivy or golden pothos. Each song is loosely based on a plant species, suggesting the deep workings of photosynthesis while slouching toward new age. The buzzy, agitated “Song for a Spider Plant” fits its hardy namesake, the simmering “Concerto for Philodendron and Pothos” evokes both genus’ happy flashes of gold leaves, and the spacey, ambient “Music to Soothe the Savage Snake Plant” recalls the flamelike foliage that virtually thrives on being ignored. If this sounds far-out, it fits its creator: Garson was a Moog synthesist who used the instrument’s chirps, whistles and drones to unusual ends. 1967’s The Zodiac: Cosmic Sounds was an ambitious crack at soundtracking the dance of the constellations — and his incidental music even scored the TV transmissions of the Apollo 11 moon landing. 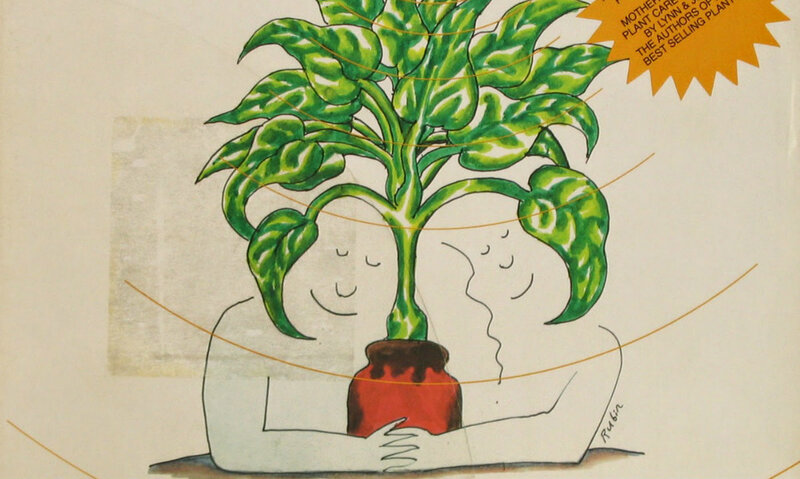 The jury’s out on whether Plantasia will actually have an audience in your plants, which do not have brains or ears. Only a light watering hand, plenty of light and the occasional repotting are guaranteed to help your dead-plant problem. Maybe this spacey music will lead you to seek out some gardening tips. Or, at least, invest in a moisture meter.